Use Your FSA and HSA Funds, or Lose Them! 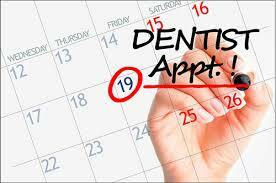 Call us today at 954-584-6842 to schedule your appointment or just fill out our quick and easy contact form. We find that the upcoming holiday season is always our “busy time” and we are certain it is a very busy time for you too.